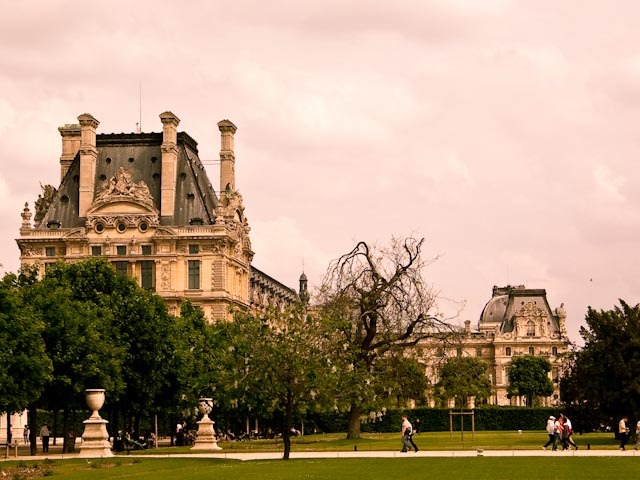 Taken from the Tuileries. I had no idea how big the Louvre was! We didn't go in.